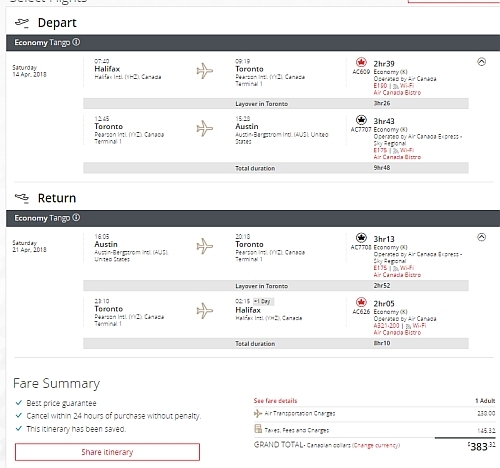 There are a few flights available from Halifax to Austin, Texas with Air Canada for $383 CAD roundtrip including taxes. 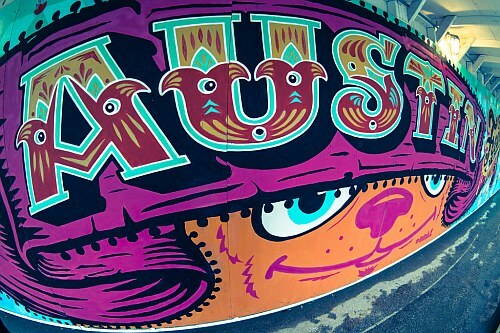 Austin is a city that historically has been fairly pricey to get to from Halifax. 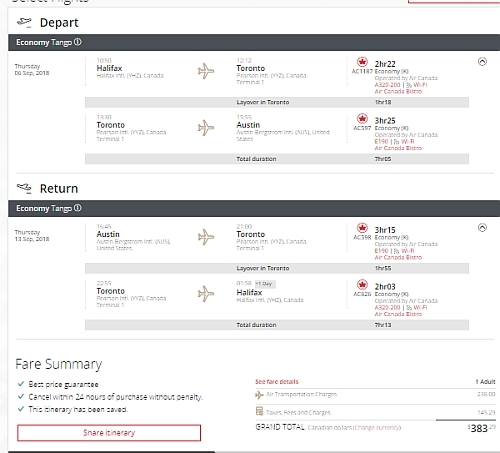 The cheapest flights are normally around $575 roundtrip. - Look for the dates that are $384 roundtrip. halifax, yhz, united states, flight deals, air canada, north america, austin, texas and aus.